Experts At Driveway and Patio Installations With Block Paving, Tarmac, Gravel and Concrete. 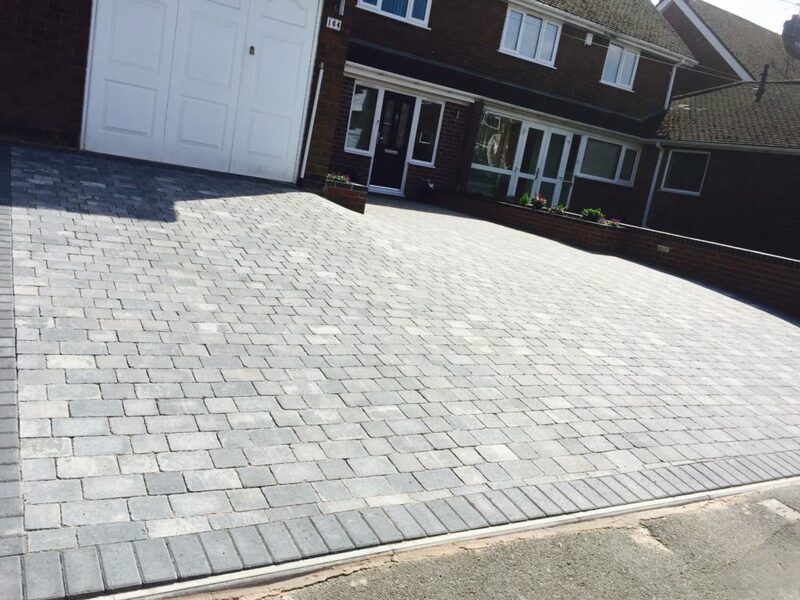 B and M Paving are one of the leading driveway contractors covering Milton Keynes, Our team can build or replace driveway and patio areas at an unbeatable price. We offer a free 7 day call out to all our clients providing an on site quotations free of charge. Local and reputable block paving contractors in Milton Keynes. We provide a clear and accurate break down of our driveway and patio services letting you understand how long the work will take and the steps involved in the work. 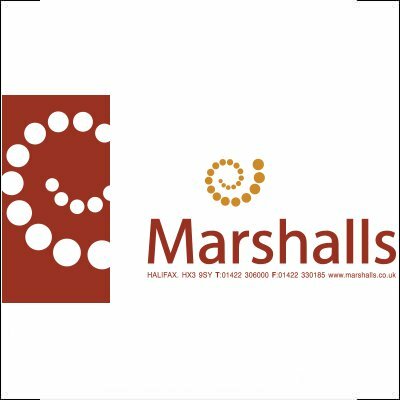 We have been serving Milton Keynes for over 30 years and have built a reputation for fast, reliable and quality workmanship through these areas. Registered Paving Company in Milton Keynes. 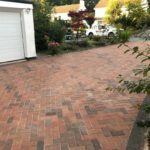 Call our team today to get a quote on block paving in Milton Keynes, tarmac driveways in Milton Keynes, a new patio, renovating your garden area or an affordable driveway installation in Milton Keynes. 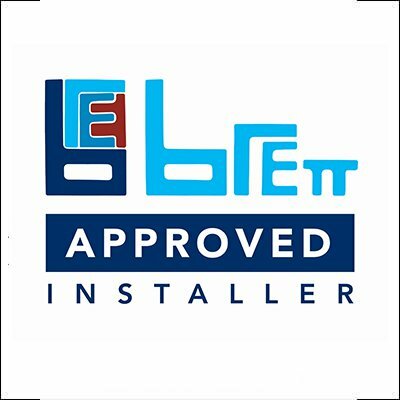 10 Year guarantee on all our installations. 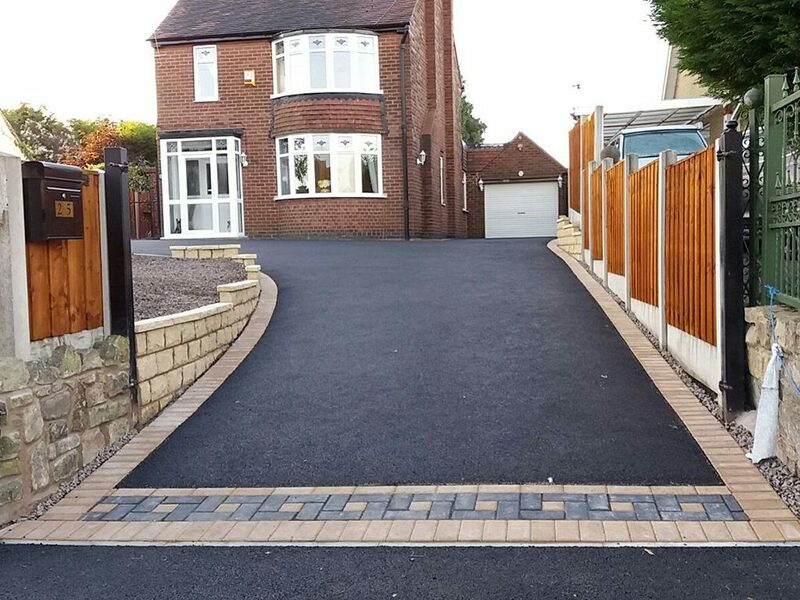 As driveway contractors for Milton Keynes, we carry out driveway replacements, new driveway installations and driveway extensions. 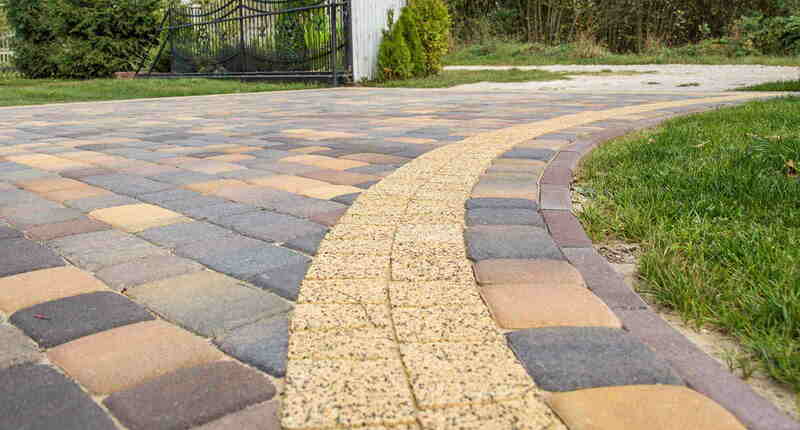 With a range of driveway options that include block paving, tarmac, gravel, concrete and resin bond. 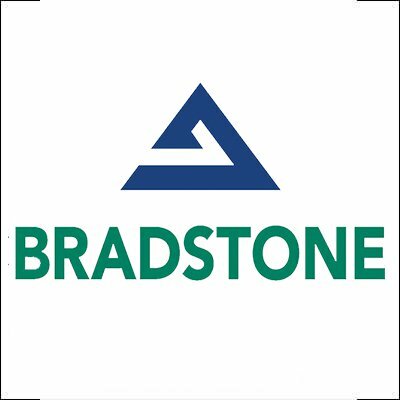 On your driveway, we can install a range of extra features that includes drainage for your driveway, various styles of concrete and granite edging kerbs, custom built steps and pathways, recessed inspection chambers and custom designed patterns. Call our team today at B and M Paving to book a free NO OBLIGATION QUOTATION. 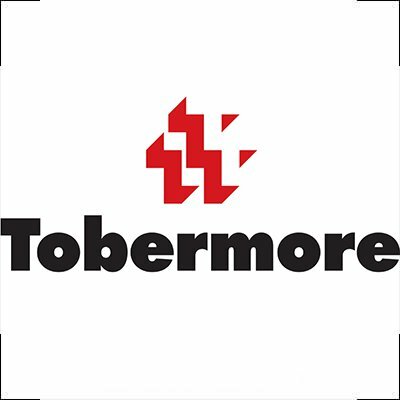 Our team would love to hear from you and discuss your driveway project. Over 30 years experience installing block paving, gravel, tarmac and resin bond driveways in Milton Keynes. 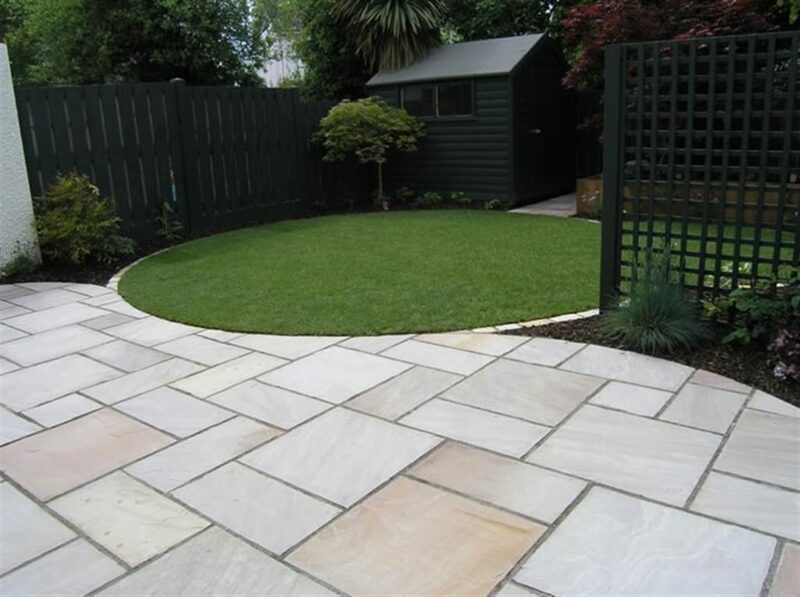 Out the back of your home, we can transform any garden or patio area using natural stone, flagstones, garden paving and sandstone.